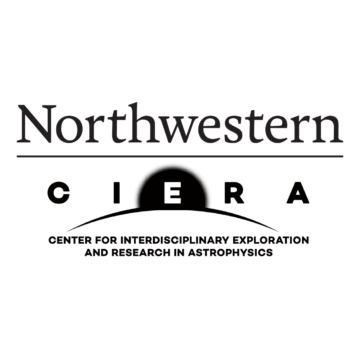 As of 2018, astronomers at Northwestern have access to some of the largest ground-based observational facilities in the world, situated in Hawaii and Arizona. Astronomy researchers can apply for nights through the internal time allocation process. 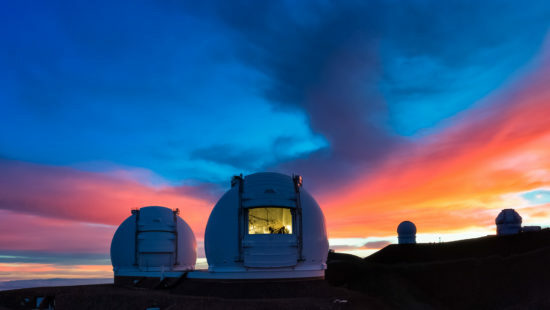 Northwestern astronomers have access to a pair of twin 10-meter telescopes atop Mauna Kea, Hawaii: the Keck Observatory. The combination of the large 10-meter mirrors and exquisite observing site makes Keck an unparalleled facility prior to the operations of the Extremely Large Telescopes. Situated on the summit of Mount Hopkins in Arizona, Northwestern astronomers can take observations with the 6.5-meter MMT Observatory. MMT is one of the most productive facilities in the Northern Hemisphere and one of a small number of telescopes of its size around the world.